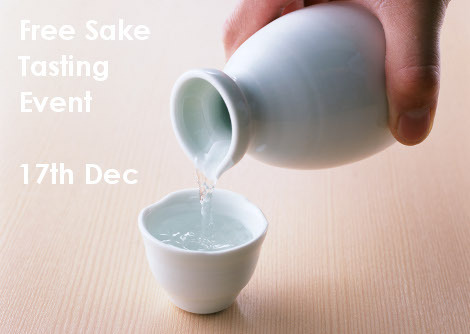 So bring a friend and enjoy some great tasting sake for free as well as checking out some of our Christmas sake sales too. Posted in Food, Tea and tagged events, Sake, tasting. Bookmark the permalink.